This cnc circular interpolation tutorial will easily make you learn how to use G02 G03 G-code. 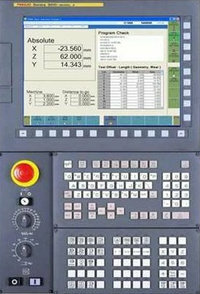 CNC programming of a component is easy if you divide the component on drawing in small pieces, and cnc program every piece one by one. At the end you will see that whole the process is same, whether you are machining a simple component or a very complex one. The idea is same you will just use G00, G01, G02, G03 and so on. 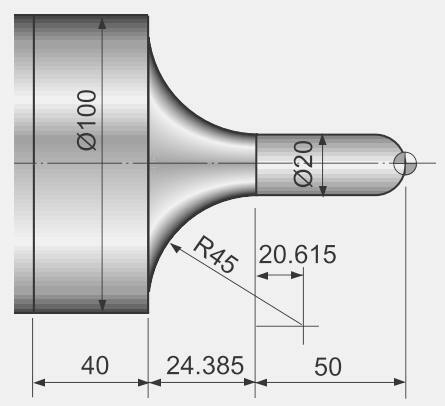 The below is a cnc circular interpolation tutorial which uses G02 and G03 cnc g-code.